Melanie Conklin is a writer, reader, and life-long lover of books. She lives in South Orange, New Jersey with her husband and two sons, who are thankfully book lovers, too. Melanie spent a decade as a product designer and approaches her writing with the same three-dimensional thinking and fastidious attention to detail. 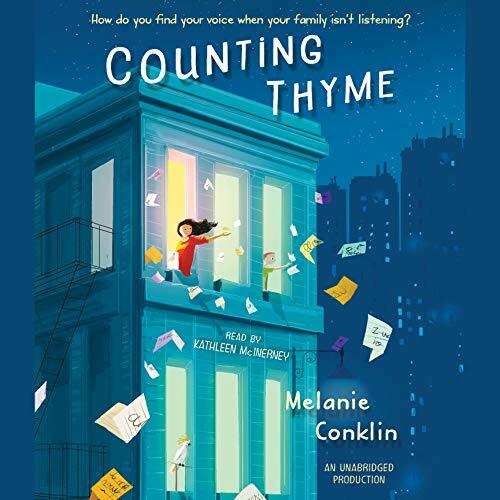 Counting Thyme (Penguin, April 2016) is her debut middle grade novel.